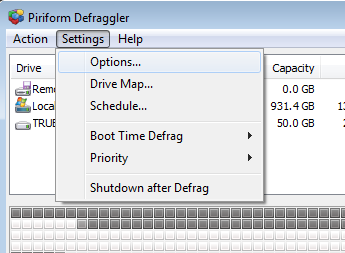 Defraggler optimizes your Windows PC by reducing the wear and tear on your hard drive and making you and Windows more efficient. For general usage we recommend defragging once per month using the default settings of Defraggler. The simplest way to achieve this is to set up a schedule by following the instructions here.